5 STEPS PREPARATION FOR POLE BEFORE THE IMPORTANT FEW KNOW. Trang chủNews5 STEPS PREPARATION FOR POLE BEFORE THE IMPORTANT FEW KNOW. Housing is a tremendous job of one’s life. It marks the residential security and your prosperity. And perhaps, building a cost you the most money. So, before you build a house you should remember the following 5 steps to not spending money on quack and of course to turn your finances into a great home as desired. There are many customers to ArcSens question the design , but after checking the planning and the building of the land they said actual construction permits completely unlike those contemplated desired at first. For example: Your initial 1 ground to build houses on the land, 2 floors of her, but according to plan, your land may be built only a ground floor 1. This makes all the initial situation is broken, all the initial design plans were canceled, causing waste of time and effort of both you and the designer. 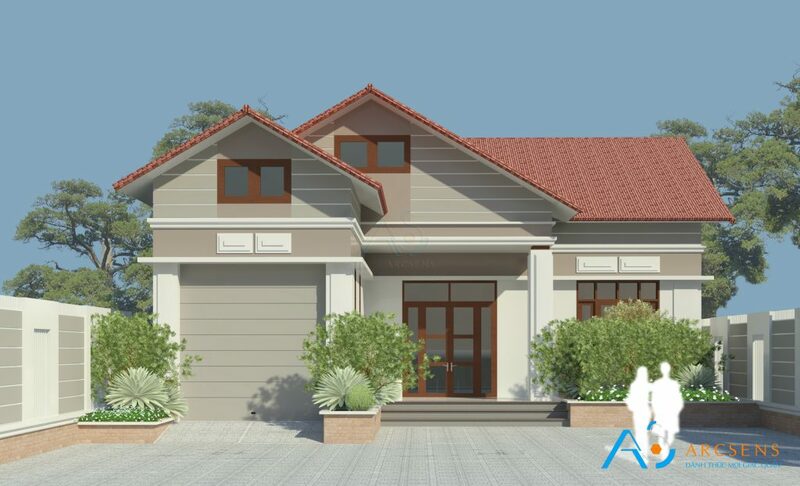 Therefore, the inspection planning and licensing help you know the exact specifications of your house will be state allows building how: building area, building density (area of ​​construction compared with total land area), front setback from the road (road limit), number of floors permitted building height and the type of housing floor (level 4 houses, townhouses, villas …). To do this, you bring the certificate of land use rights of your urban management departments of the district or county. Officials here will reply in writing on construction planning for your future home. If you do not know this, call the company that specializes in this work by consulting them or ask them to inspect help. In Architecture Senses – ArcSens , if you are our customer, the service is totally free. This will help give your house a foundation solutions best fit, avoid subsidence and cracking, heavier may collapse (largely collapsed or tilted recently by foundation solutions are not suitable) . This test will also help you with financial planning more accurate because each solution has the financial foundation relatively large difference. Rent a unit specialized in geological survey to help you, usually cost survey drilling in approximately 12 million for the second drill 25m deep. Do this for the safety of the house and your family. Before making the reference price will get you a more accurate assessment of the ability to invest and plan to use material for your house. The more you learn more before making the house, the more you have a broader view of the world of materials and equipment, from which you can apply better to his house. Reference price also help you avoid risks arising unnecessary at a time when the cost of materials and labor rise. Take the time to find out the price on intrernet or directly from dealers of building materials, and surveys from those who knew the house was built before. The more detailed design of your house, the more accurate financial projections that much, helps you avoid unexpected arises as effective. Designed to help you see clearly before your house, the architect will turn your ideas into the computer model before construction. This will bring you exactly the home you desire. Look for a unit designed with care and professional services to help ban.Co mind, they will design based on your own interests and new professional afford turn your ideas into reality an the most accurate way. 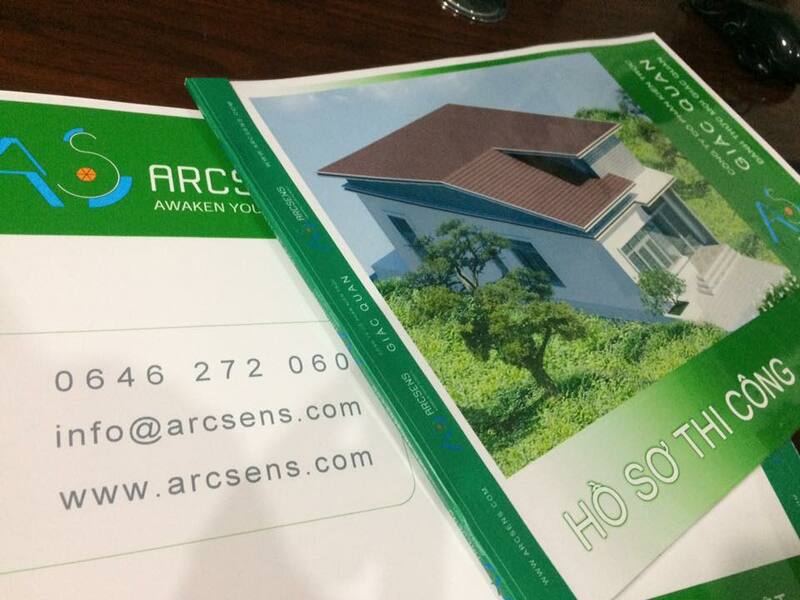 Architects Senses – ArcSens are ready to help you. This sounds almost for granted, but are causing many problems for the quality of your house if you do not prepare adequate financial resources before building. With years of experience in the field of building design, I found that most people usually do anywhere, collect money to it, this makes the ability to prepare your inaccurate and decisively, causing very risky housing debt after completion. Not prepared financially and decisively also make you or timid dare not choose quality materials or materials selected impulsive price too high, since it greatly affects the quality of the house later. Prepare your finances fully as possible, if not, please do the right thing with the finance that you may have. Talk to architect your exact wishes and your financial capabilities, they will advise you to go and what direction the best possible solution. Above are 5 very important preparatory step before you build that you should not ignore. By the dedication and many years of experience, I believe the 5 steps above will help get you a lot. Wishing you and your family always Retreat – Prosperity – Happiness.